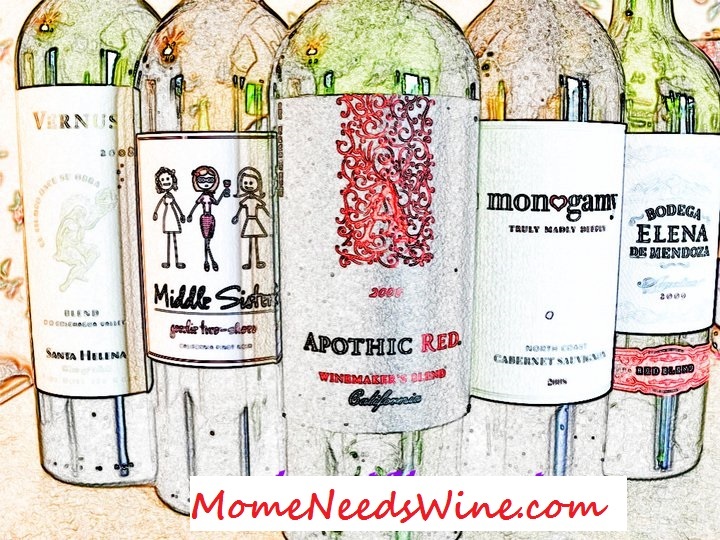 Mome Needs Wine: How do You Handle Multiple Events Between Kids? I LOVE this show. I can't actually relate to any of the personalities and I think that's what I like most of all. They are quirky, clumsy and hilarious. I know families that slightly resemble this one. It's just not mine... Thankfully. It's a comical family dynamic with two working parents and kids with challenges of their own. The middle child, Sue, has finally found an activity(sport) that doesn't "cut" participants and loves being on the Cross Country team. The family is grateful that she finally "made" a team after numerous try-outs... and failures. Axle, the oldest son is on the football team and now their parents find themselves trying to decide which events to attend. While they really want to support both children, football is a much more exciting sport and they find themselves practically tossing a coin to see which parent gets to attend which event. My kids are both still young but I can see this being an issue in our future. Both are very outgoing and I'm sure their will be conflicts along the way. Do you take turns? Attend the activity YOU prefer? Try to attend both, at least partially? What do you do? Do you watch The Middle? If not, I encourage you to. It's 30 minutes of guaranteed laughs. oh yes, this is such a GREAT TV show!